Young learners are full of questions and wonderings, so much so that sometimes they need a guide for their curiosity. 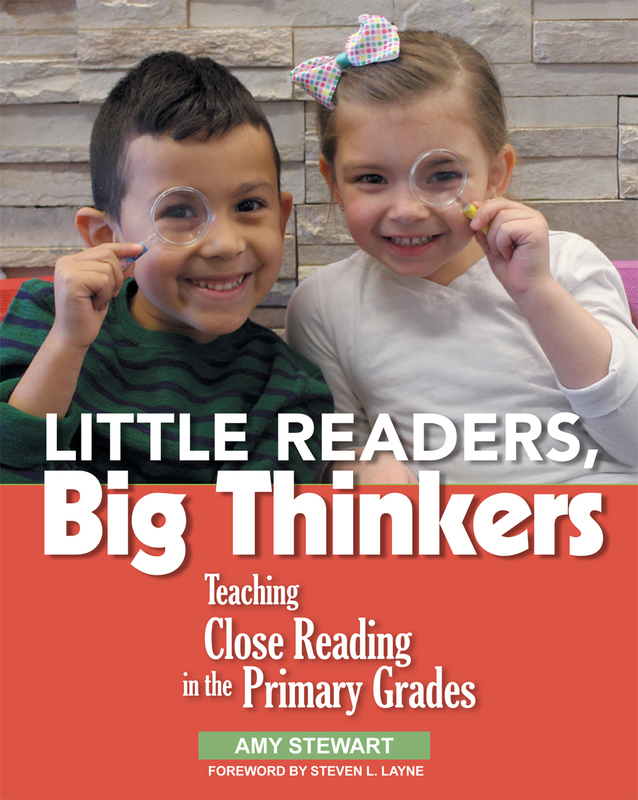 With Amy Stewart’s manageable approach to close reading, you’ll be able to harness the big thinking we know is inside their inquisitive minds. Stewart, a Chicago-based literacy coach and teacher, showcases ways that close reading can teach even the youngest students new ways to enjoy texts, think about them critically, and share that thinking with peers and adults.